A Galaxy Called Dallas: Do you know your Transformers? Do you know your Transformers? 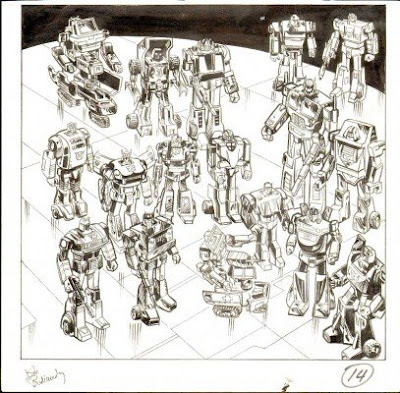 Test your old-school transformers I.Q.